some things i’ve found to be interesting related to hobby flight. umx as3x beast foam plane — these things take a s@it kicking and you can just hotglue them back together. the downside would be the cost ( 200 for remote 200 for plane) upside the remote stores settings for 6 planes and its uses plug and bind to make setup easy. 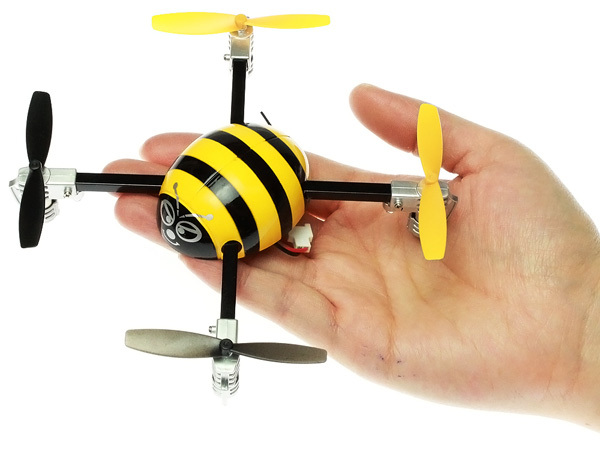 great toy thats very durable are the mini pet quadcopters for 40-60 dollars with remote. depending on what version you get the controlls can be pretty funky. will try to get some links to the good ones soon. rcmart and hobbyking are both great places for those looking. compressed air r/c toys like airhogs could be a thing for 3d printed cars and truck market too. regular pop bottle is 150 reinforced is 1300psi. 1100 GPH pump on ebay under 20 dollars.